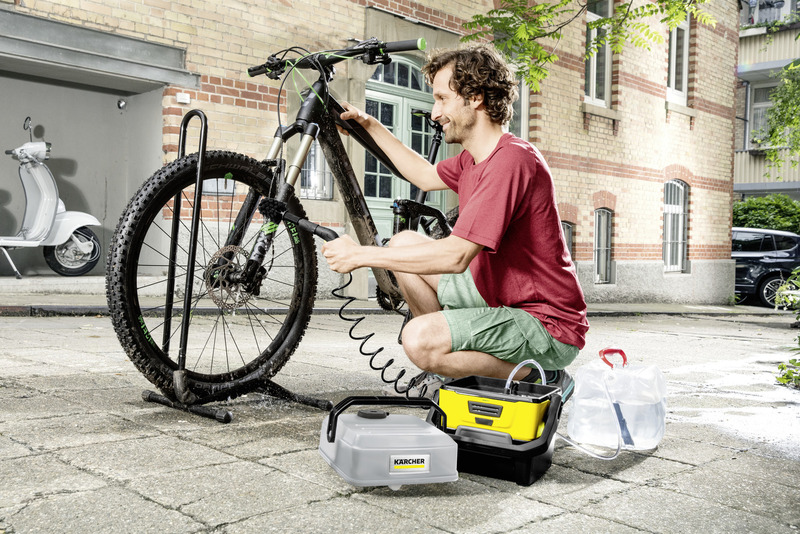 Adventure box 26438570 https://www.kaercher.com/tn/accessory/adventure-box-26438570.html With the adventure box‘s optimally tailored accessories, outdoor equipment can be cleaned effortlessly, anywhere. Ideal for anyone who is on the road a lot. 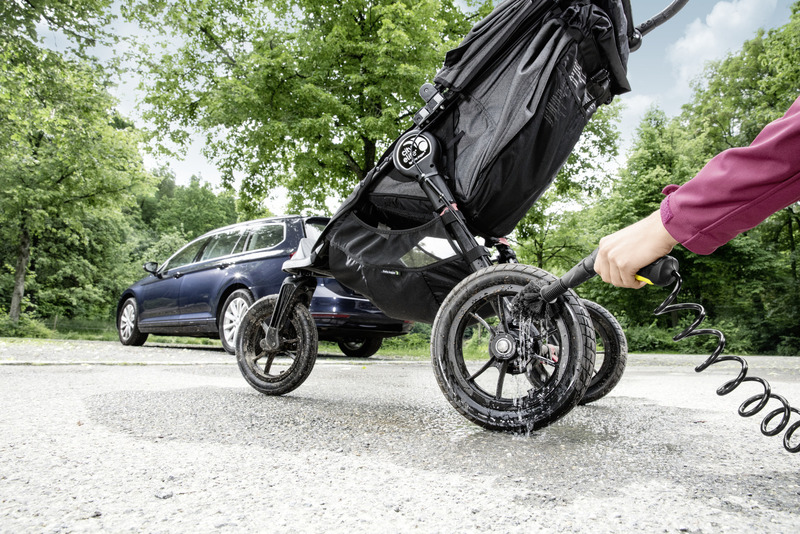 With the adventure box‘s optimally tailored accessories, outdoor equipment can be cleaned effortlessly, anywhere. Ideal for anyone who is on the road a lot. 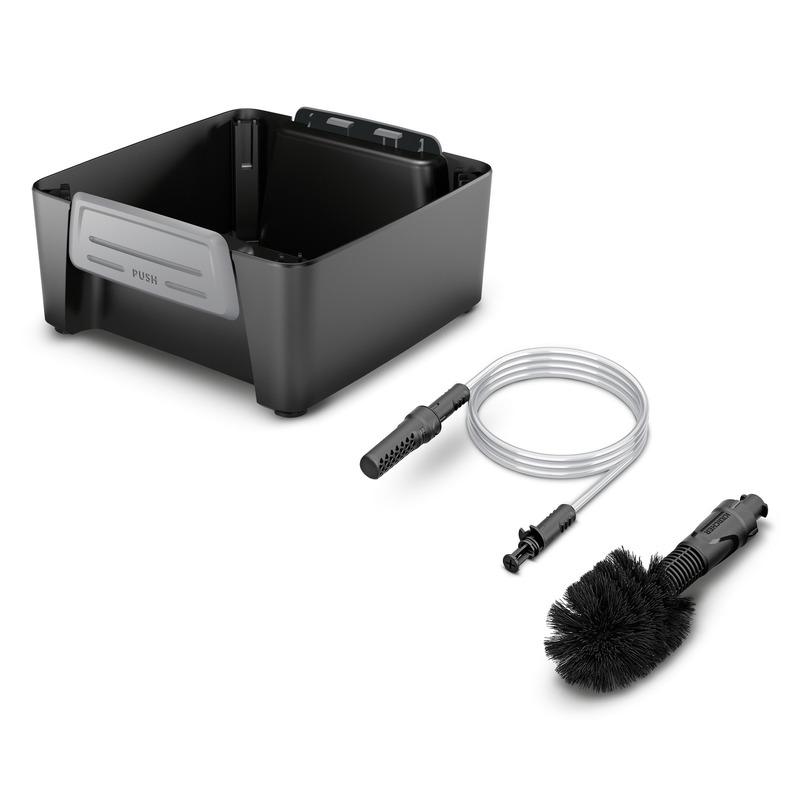 Perfect for anyone who is on the road a lot: With the adventure box's optimally tailored accessories, outdoor equipment can be cleaned anywhere. The universal brush, which can be connected to the spray gun, loosens stubborn dirt using a soft brush and washes it away. With the suction hose, alternative water sources such as wells or water containers can also be used. Last but by no means least, the accessories can be stored in the practical box which can be attached to the pressure washer.